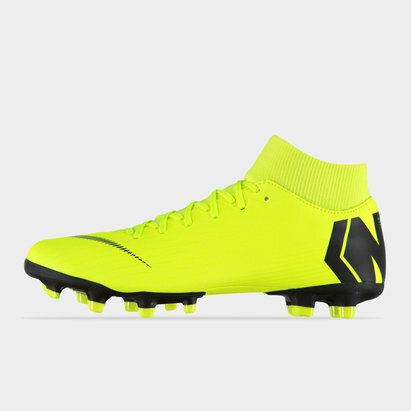 Explode on to the pitch in Nike football boots from Lovell Soccer. 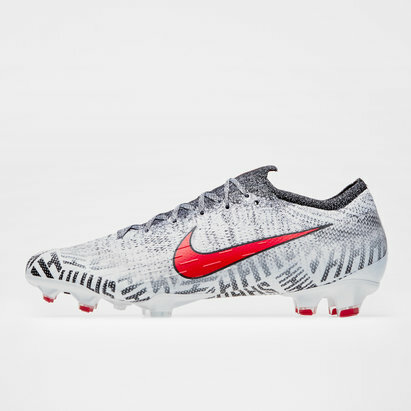 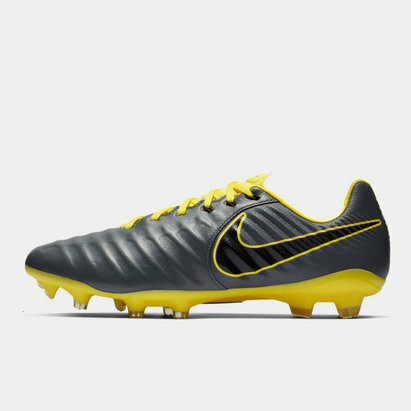 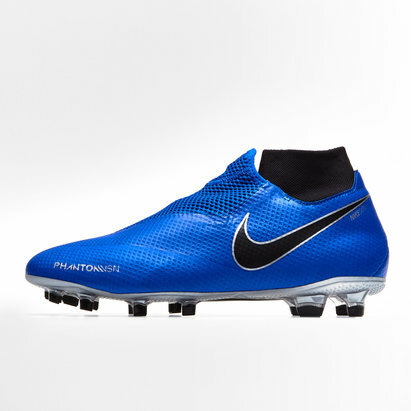 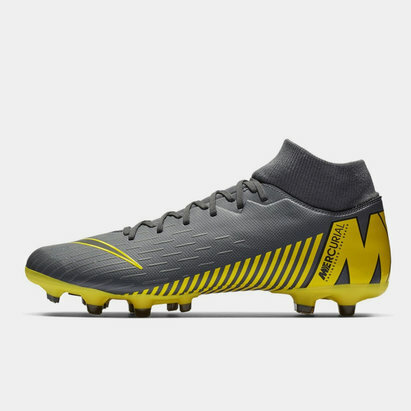 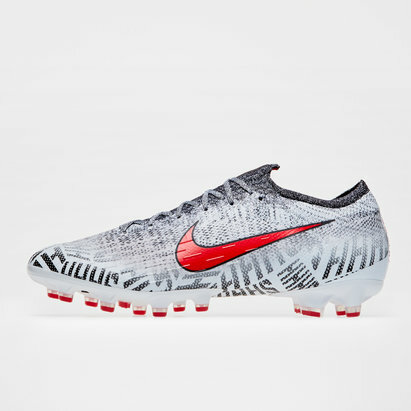 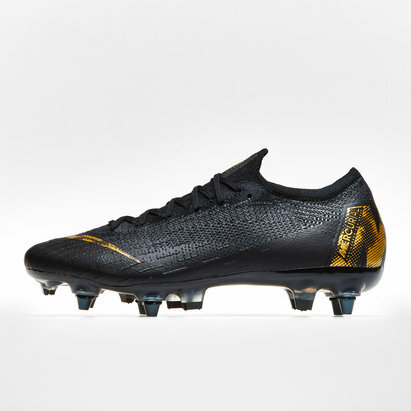 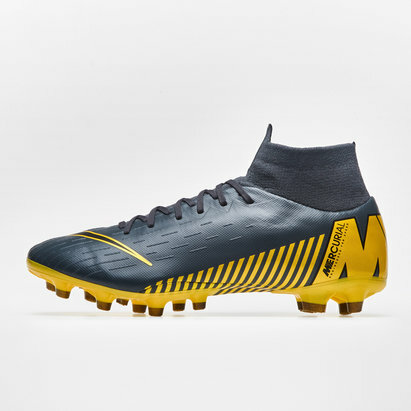 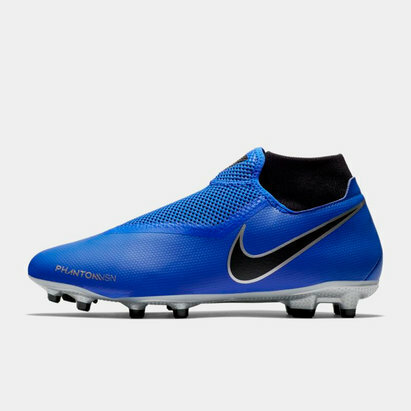 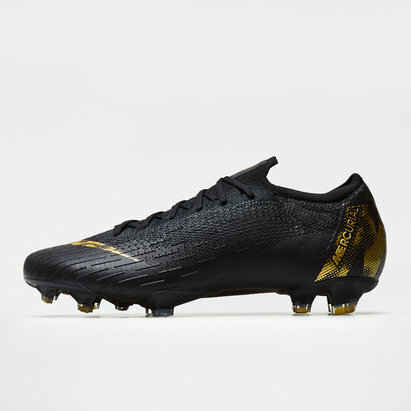 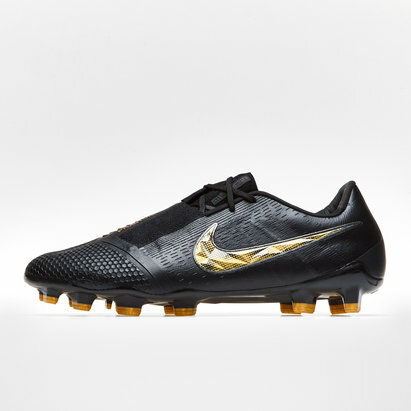 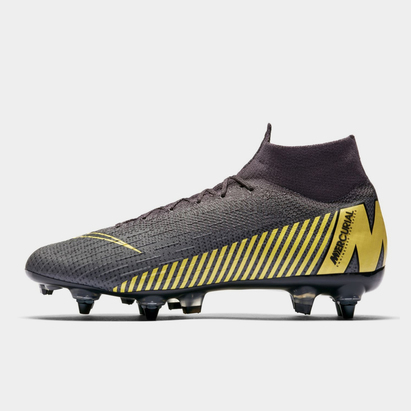 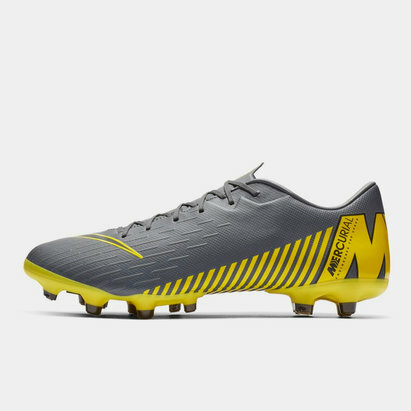 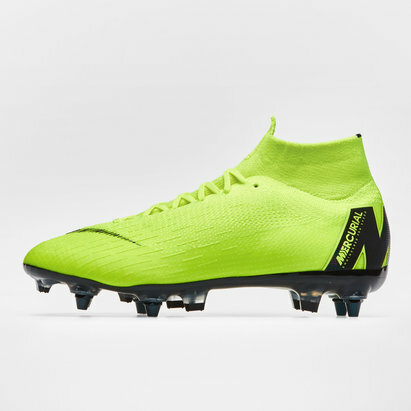 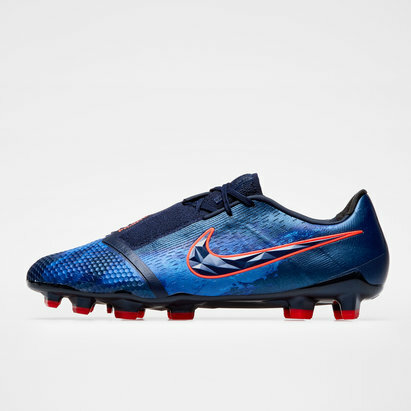 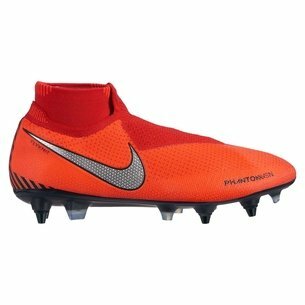 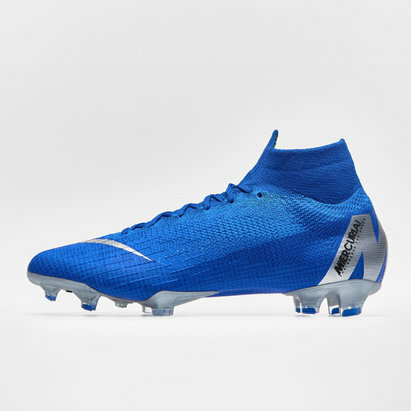 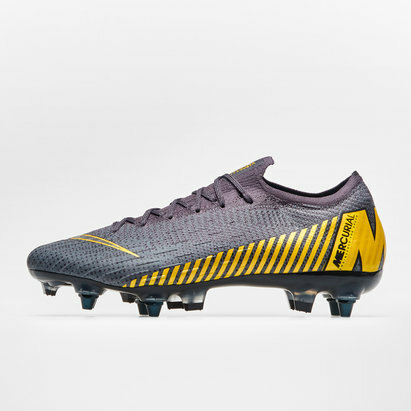 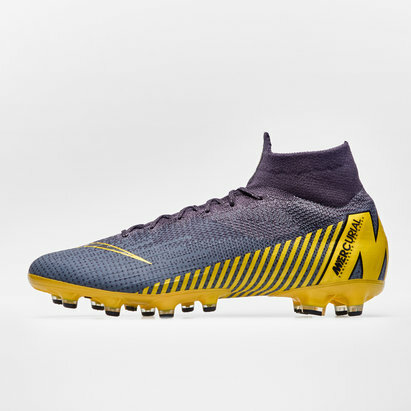 Nike is one of the truly iconic global sporting brands and its boots are trusted by some of football's elite stars - including Cristiano Ronaldo. 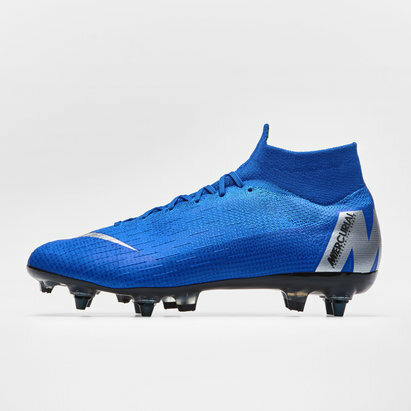 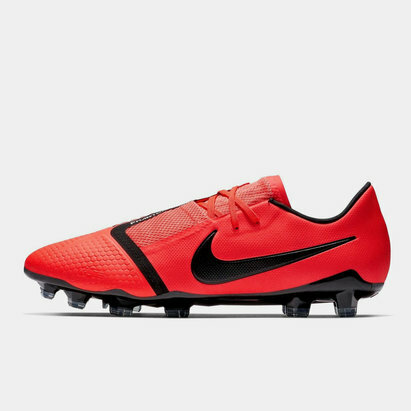 The Lovell Soccer Nike range includes Hypervenom, Mercurial and Tiempo boots. 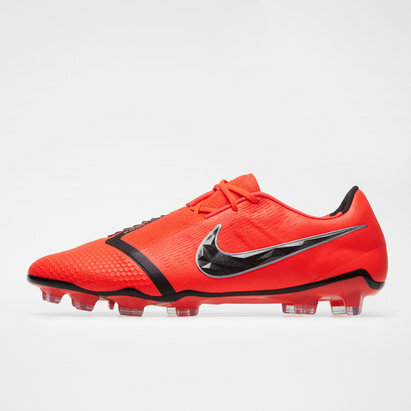 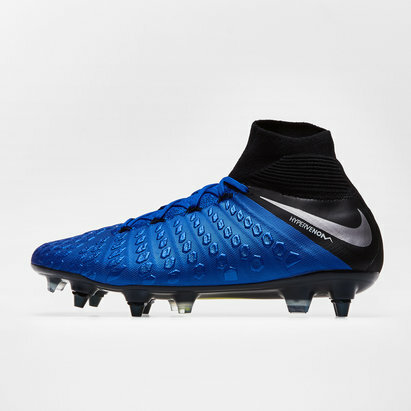 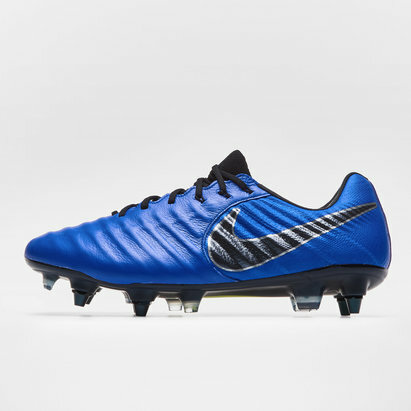 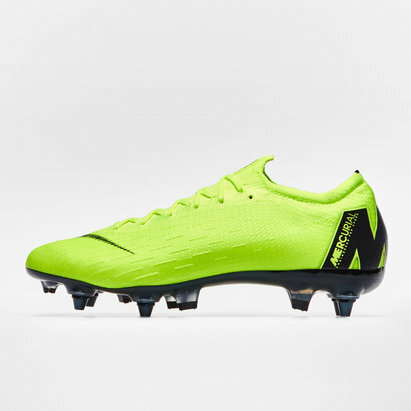 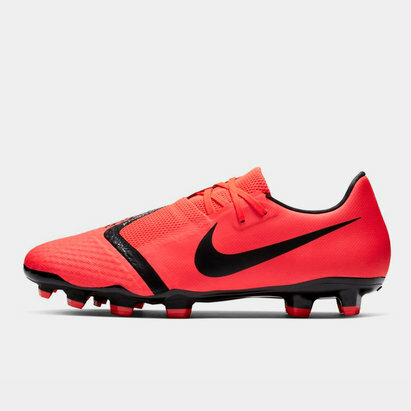 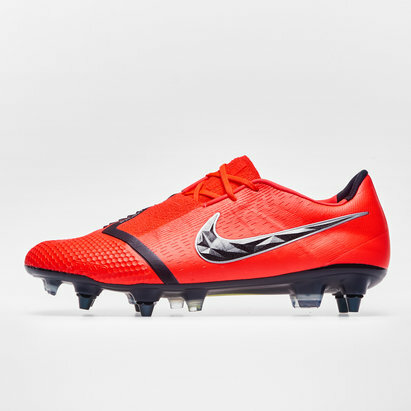 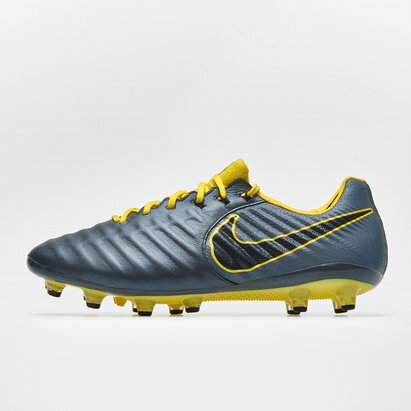 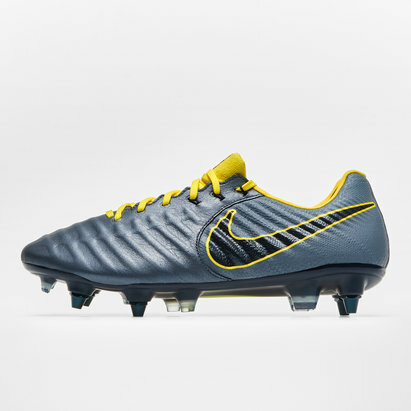 Take a look at our full collection of Nike football boots to find out more.